Bristol is a city that cherishes independence. At times it feels almost like a People's Republic within England, a separate city state with a sprawling, labyrinthine music scene. Two Day Coma hail from Bristol, and a little of the area's independent streak has found its way into their songwriting. Brisk indie rock with a slight folk edge, the band's precocious live shows have already caused a flurry of intrigue across the land. 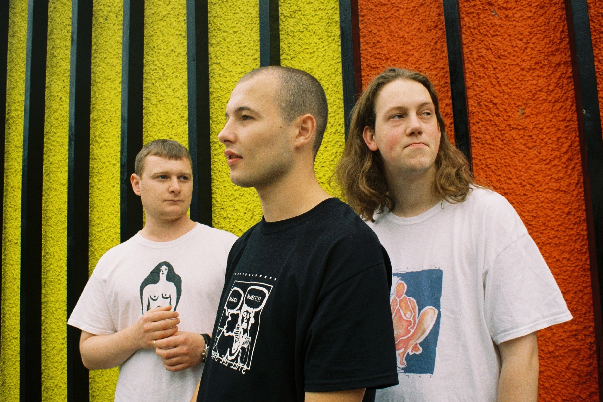 Working with The Orchard, debut single 'Shudder' is incoming and it's a taut, off kilter but undeniably catchy offering. A potent starting point, you can tune in below.